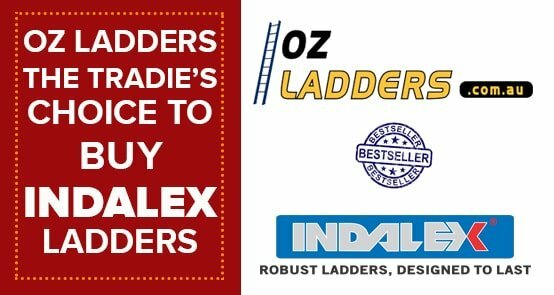 Oz Ladders is the first online ladder distributor with a wide range of ladders in Australia with leading brands such as Branach, Stockmaster, Indalex, Gorilla, Bailey, Climbmax, BJ Turner, Allweld, Little Giant and Altech. We have served Australia's ladders need for almost 10 years. 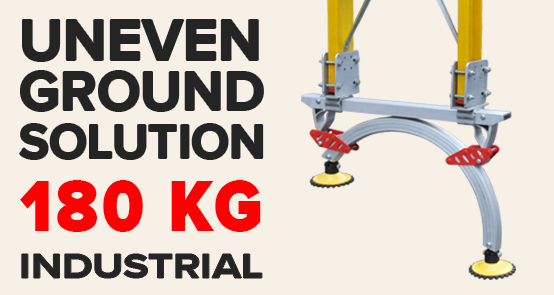 We are your one stop shop online store for industrial ladders. 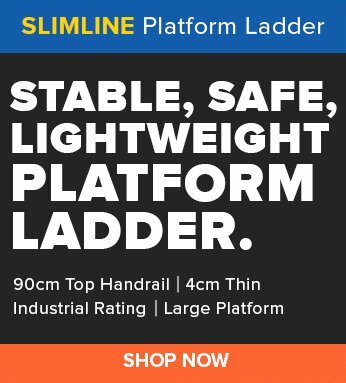 Our ladders range include platform ladders, order picking ladders, step ladders, dual purpose ladders, step extension ladders, extension ladders, mezzanine ladders, single ladders, mulitpurpose ladders, orchard ladders, work platform, planks and trestles. Platform ladders are now widely used at commercial sites. It is safer and more comfortable for the user because it provides a large platform work area and a handrail. Platform ladders can also be easily folded for storage and transport like step ladders. © OZ LADDERS 2015. All rights reserved.